Today you have a choice in dental filling materials. Resin Bonded Ceramic (RBC) fillings (white Fillings) restore a tooth back to it’s original shape and color. Cosmetic Dentisty is restoring a tooth to an ideal shape and ideal color by bonding this new space age material to the tooth. 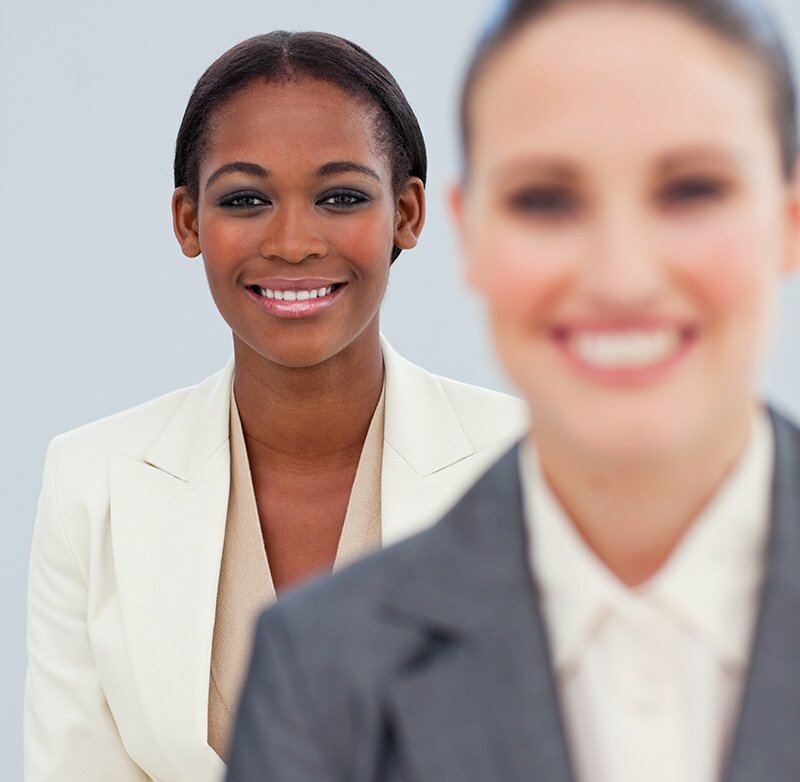 Ideal cosmetic dentistry should look like no dentistry was done at all. 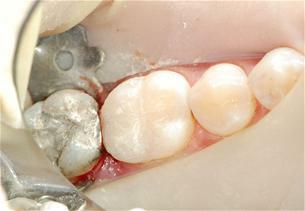 Many times white fillings are more conservative than the traditional silver amalgam fillings. 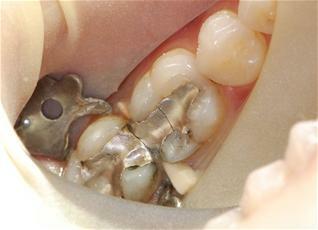 Since they are bonded in place they can also strengthen a previously filled tooth and prevent the tooth from cracking. White fillings are a little more demanding to work with compared to silver amalgam fillings and with regular dental checkups last just as long. Initially they may be a little more sensitive to hot and cold but it often goes away quickly within two weeks. Since Resin Bonded Ceramic (RBC) fillings set immediately you can eat normally once the local anesthetic has worn off.